According to reports, Google isn't very keen on the tablet market and is likely to be less aggressive about its new tablet, which could also be the last tablet Google releases. HTC and Google are teaming up to launch the next Nexus tablet, if a new report by DigiTimes is to be believed. According to the site, Taiwanese component manufacturers have received orders for 8-inch HTC devices, which are expected to be launched with Google Nexus-brand. According to reports, Google isn't going very 'aggressive' for its third-generation Nexus, considering it has already helped Google boost Android in the tablet space. Moreover, Google is no longer keen on the tablet market and that the third gen Nexus could be the last tablet from Google. Google is set to host its annual I/O Developers Conference on June 25 and June 26 where it is expected to make some major announcements. Earlier rumours have already hinted at the unveiling of the Nexus 8 and new Android iteration v4.5 at the event. If the report turns out to be true, HTC will replace Asus as the Nexus manufacturer. 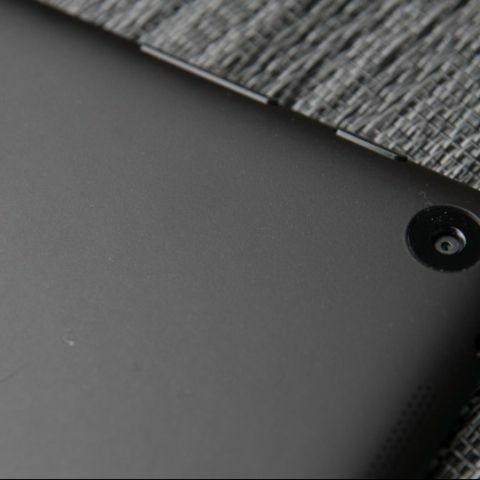 Asus has manufactured first and second generation Nexus tablets. It's worth pointing out here Google had first approached HTC for a joint venture on the Nexus slates. HTC, however, turned down the offer as it was focussing on its smartphone business at the time.